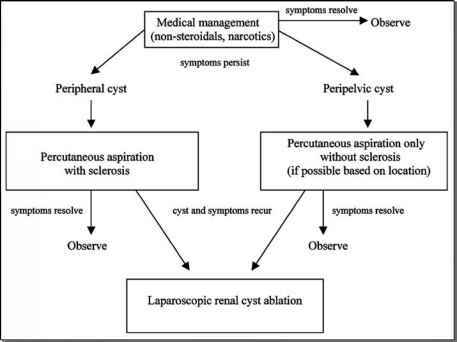 The development and increased acceptance of laparoscopic techniques for a variety of extirpative and reconstructive procedures have revolutionized the practice of urology. As highlighted in multiple chapters of this text, urologic laparoscopy has provided multiple patient-related benefits including decreased pain, shortened convalescence, earlier return to work, and improved cosmesis. Conventional laparoscopy can limit surgical performance secondary to visualization of three-dimensional images on a flat two-dimensional screen, limited instrument maneuverability, and reduced dexterity in comparison to open surgery. Furthermore, training opportunities to learn laparoscopic urology are relatively limited. In addition, laparo-scopic techniques such as intracorporeal suturing can be more difficult to perform than corresponding tasks in open surgery. The increased difficulty of conventional laparoscopy has prompted a variety of technologic enhancements designed to address performance deficiencies of the standard techniques and possibly increase clinical applicability. As previously discussed elsewhere in the text, surgical robots can address the performance limitations of standard laparoscopy. In addition, surgical robots may increasingly provide an opportunity for "untrained" urologists to perform complex urologic techniques. While telesurgical robots such as the da Vinci® Surgical Systema have been utilized predominantly for radical prostatectomy, other robotic applications have been described and increasingly performed for indications in the upper and lower urinary tract. Unfortunately, a common thread to essentially all of these other robotic techniques is limited clinical experience. This chapter will review the current status of robotics for other urologic applications in the upper and lower urinary tract.